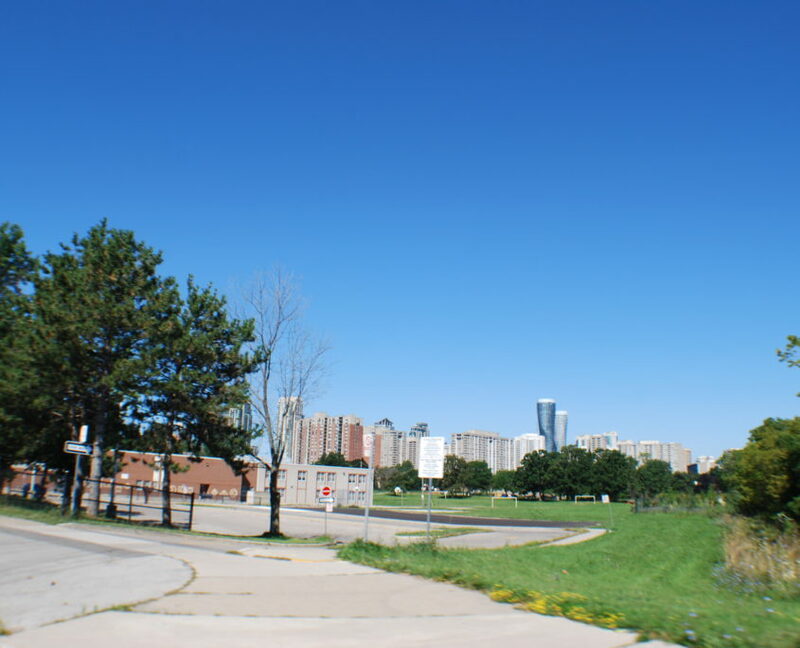 Mississauga Valleys is densely populated area with a high concentration of high rises and town houses. 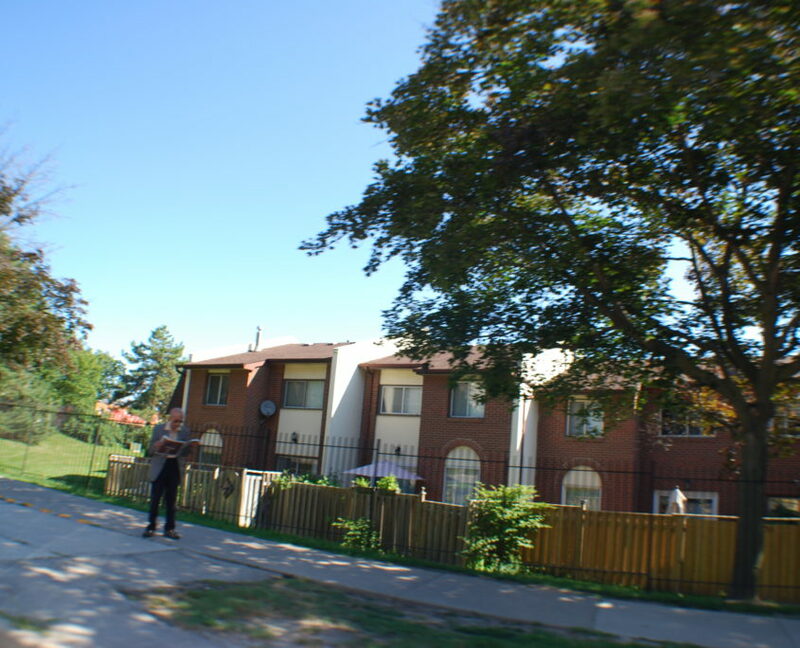 There are more houses located further east and closer to Burnhamthorpe. 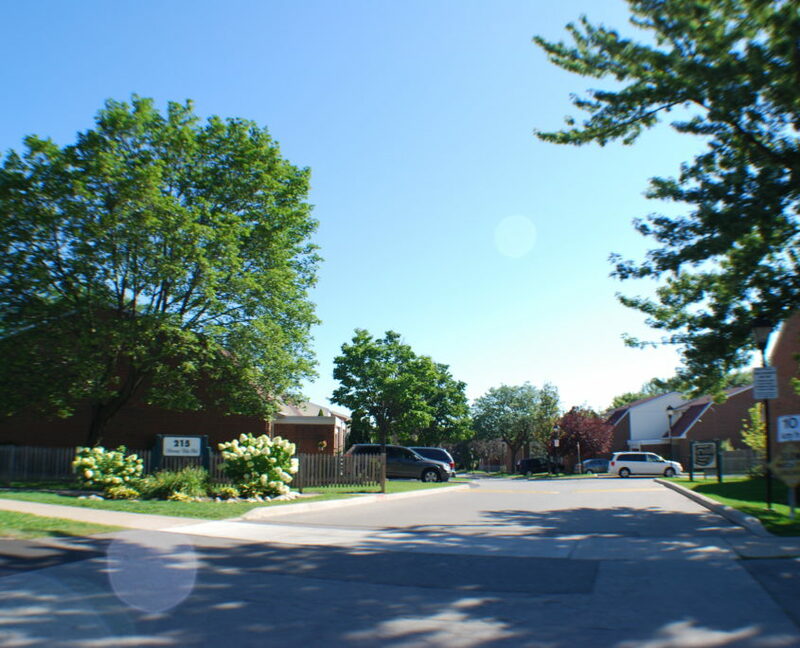 Town houses in the Mississauga Valleys are a good affordable option for buyers wanting a central location with easy access to tons of amenities. 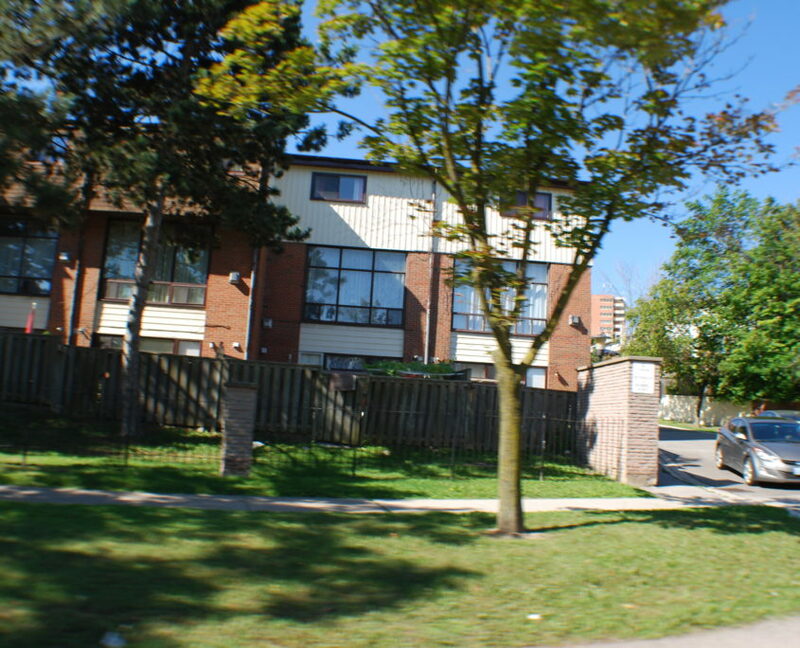 Town houses are in the 40 year old range. 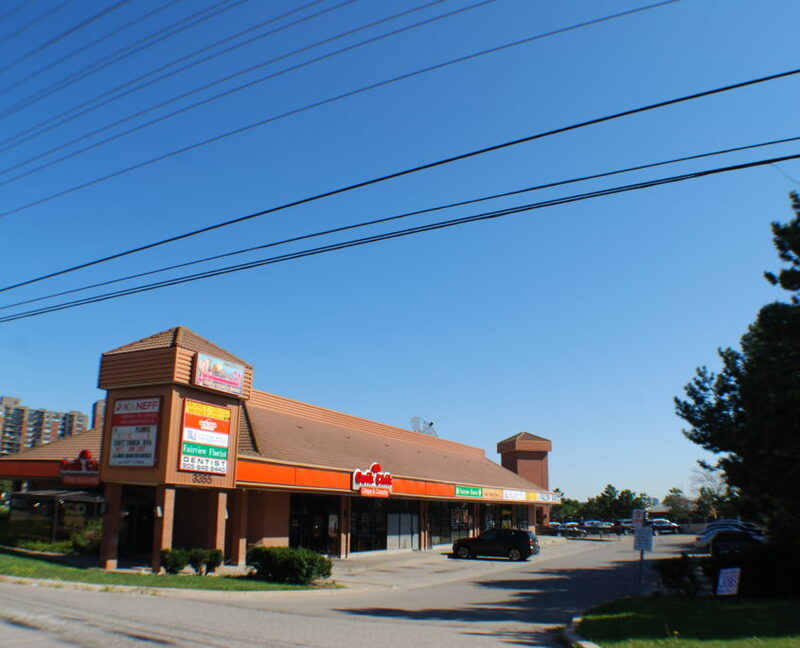 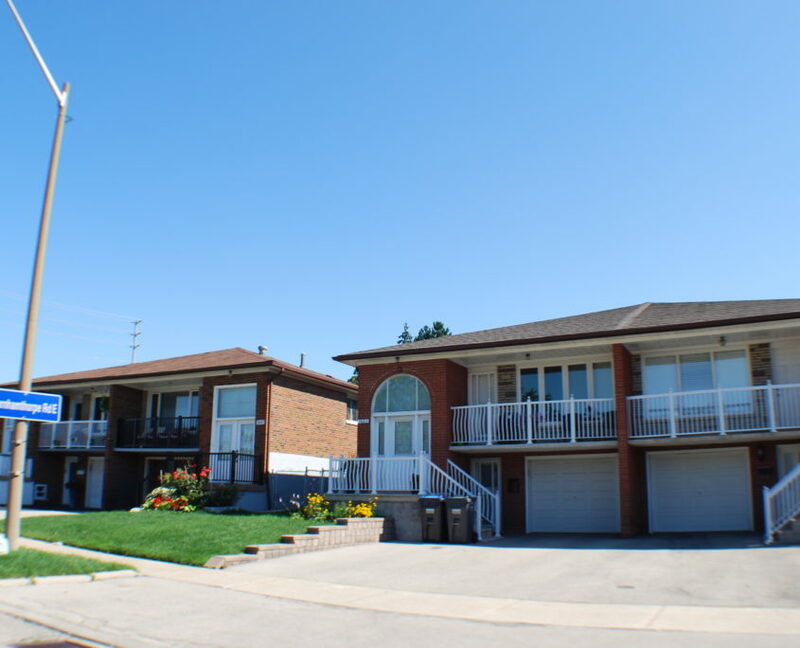 Homes in Mississauga Valleys come in semi detached and detached. 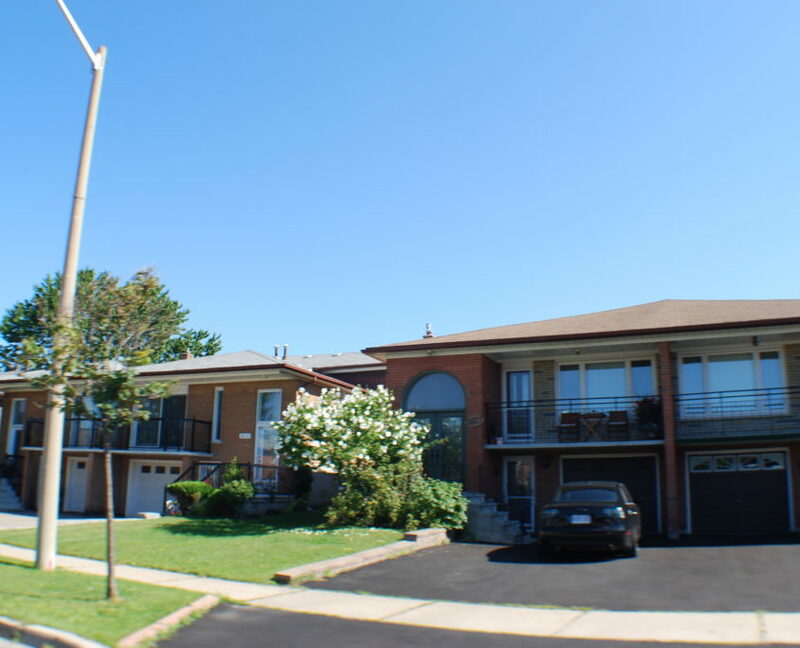 Built in the early 1970’s, homes reflect the architectural style of the day with plenty of bungalows and split level homes. 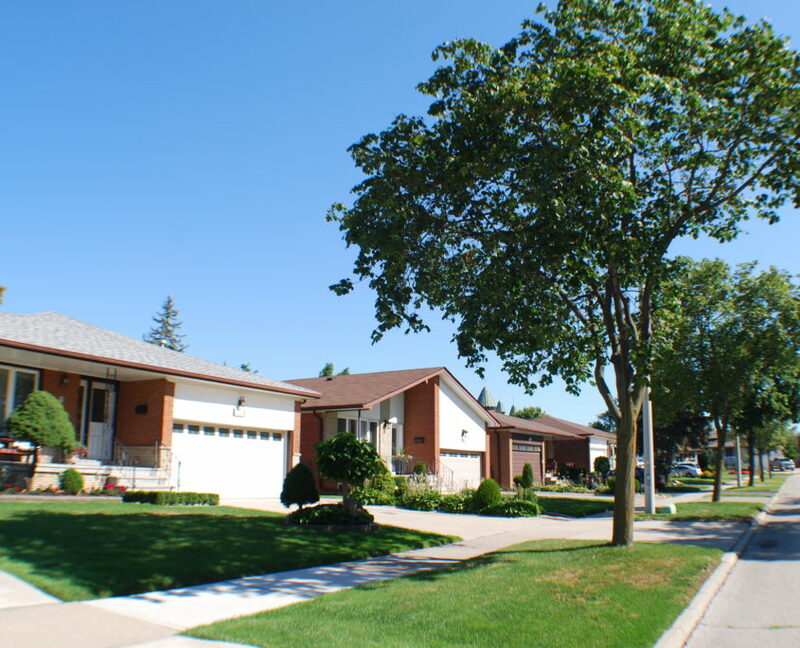 Residential streets in Mississauga Valleys have a similar look and feel to Applewood and Cooksville. 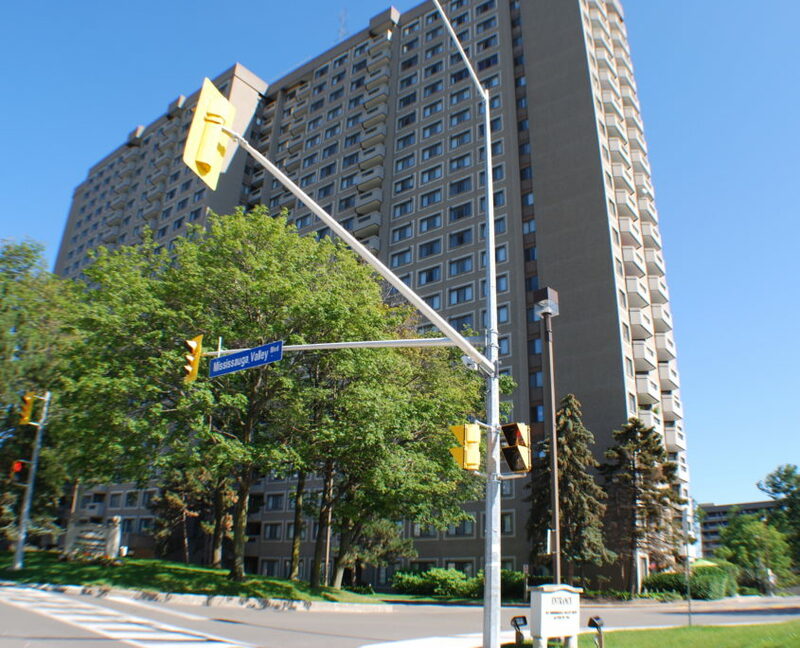 Mississauga Valleys has a high concentration of older condo buildings located in the north west section of the neighbourhood. 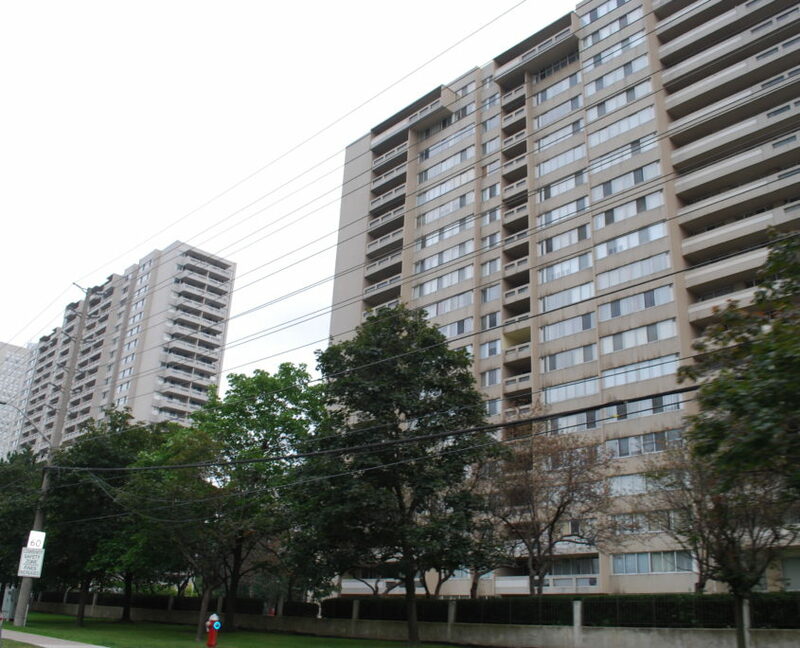 In general, you will find larger floor plans and buildings are walking distance to transit and amenities. 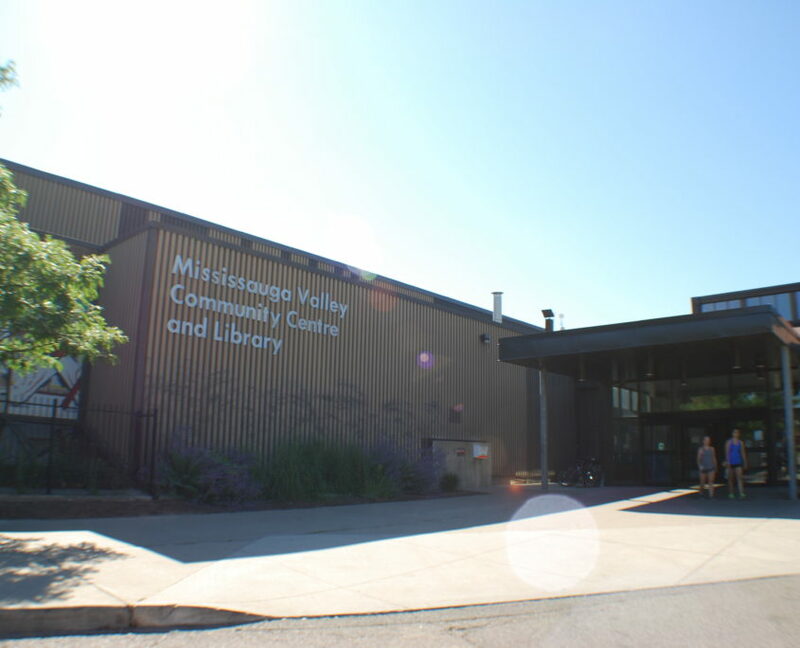 The Mississauga Valleys has a community centre, parks and trails. 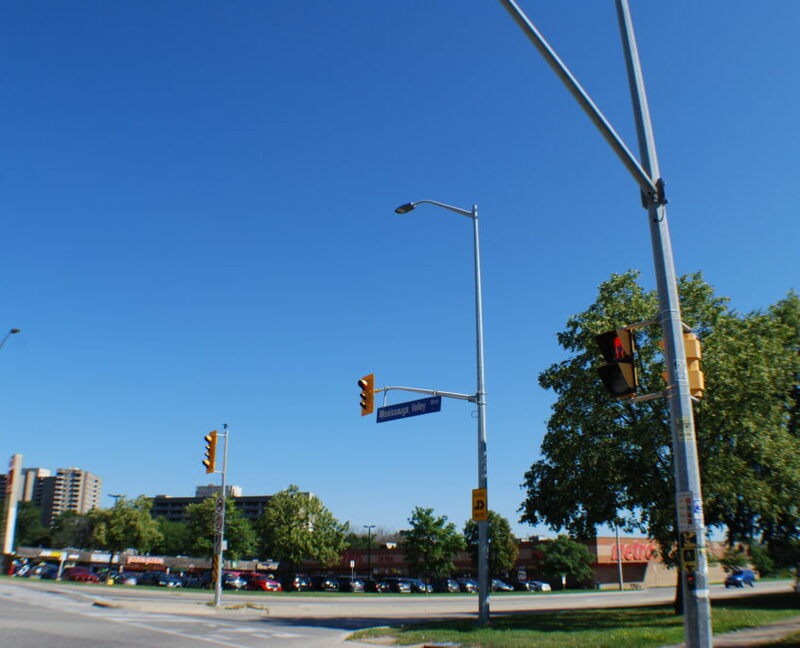 The neighbourhood’s close vicinity to the Mississauga City Centre and Cooksville means residents always have something to do.